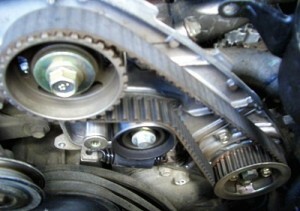 A timing belt failure could cause engine to fail. If this happens, the engine will not start and may cause internal engine damage which in turn will cost you more money to fix. Many drivers aren’t aware of the details or importance of the timing belt until it’s too late. 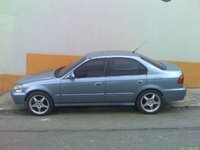 I have a Honda 2000 civic LX. The lights dim and brighten rapidly on the dash board and head lights and overhead. I had the alternator checked. It was OK. It does this while driving or at idle. What do you believe the problem might be ? If you need troubleshooting, repair advice, or any other questions about your Honda car, scroll down to look for your vehicle model from one of the boxes below and enter your questions there. If you would like a copy of my response emailed to you, please include your email address in your comment. (Email will not be published). I will reply back to you as soon as possible. 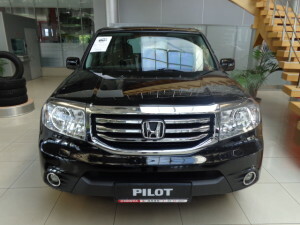 The crossover Honda Pilot II, from 2013-2014, has good reliability, powerful engine, it is a really comfortable model and it has a great size, meaning that the car is spacious inside. It has quite a good off-road performance. In 2008, at the Detroit auto show, the world has seen the second generation of Honda Pilot. Afterwards, in 2012 there was carried out a restyling, so the SUV got refreshed, and another set of accessories was added too.